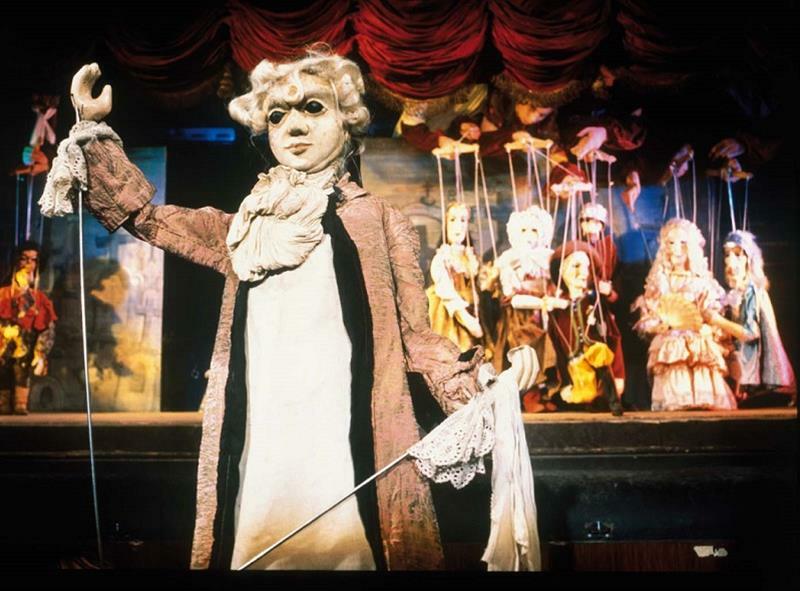 Start your day with visiting the Puppet Museum, then become a puppet maker by creating your own puppet which you will take away with you and in the evening see the spectacular Puppet opera by W. A. Mozart! If you only want to attend some of the events, feel free to do so. National Marionette Theatre is situated at the historical centre of world puppetry where the Worldwide Puppetry Organization (UNIMA) was established in 1929. Today, UNIMA is world’s largest specialized non-governmental theatre organization associated with UNESCO. 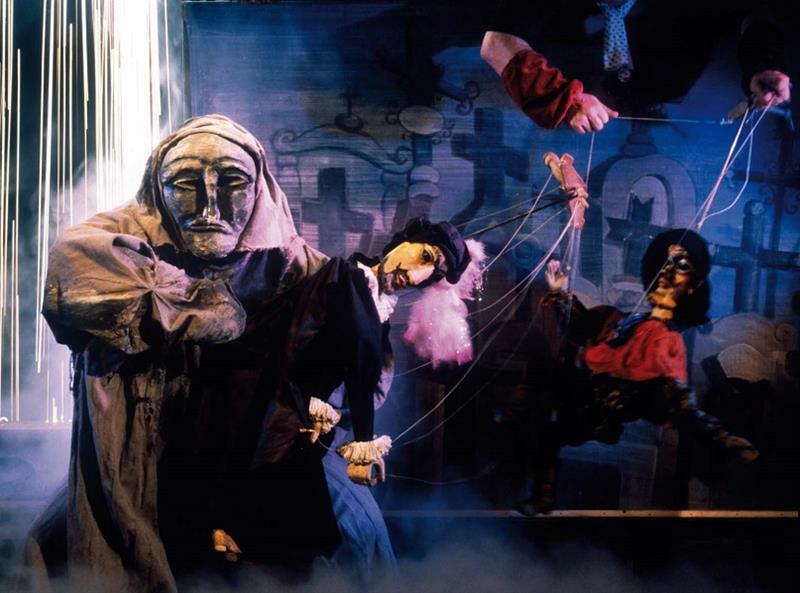 Since 1991, the National Marionette Theatre has staged more than 20 premieres of traditional puppet performances for both adults and children. Performances have had more than 6,000 re-runs, the most successful Don Giovanni leading with 4500 re-runs. The tour starts at the National Marionette Theatre at 1 PM. It comprises a tour around the theatre, discovering the backstage area and puppets used in performances Don Giovanni and the Magic Flute as well as an exposition of historical marionettes. 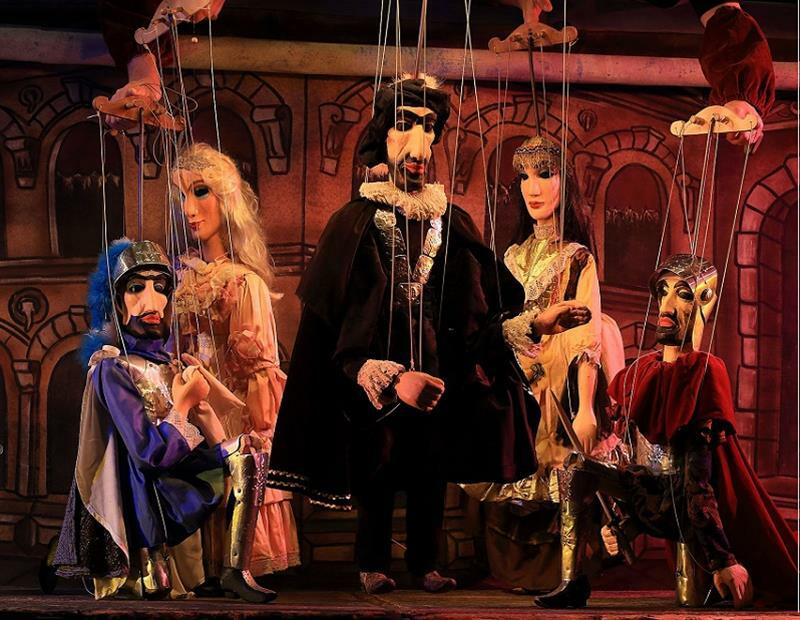 As a part of the tour you will also have a opportunity to take a photo with Don Giovanni and other puppets from the National Marionette Theatre. You will need to use your own camera. The entire tour lasts 35 minutes. Create your own puppet! 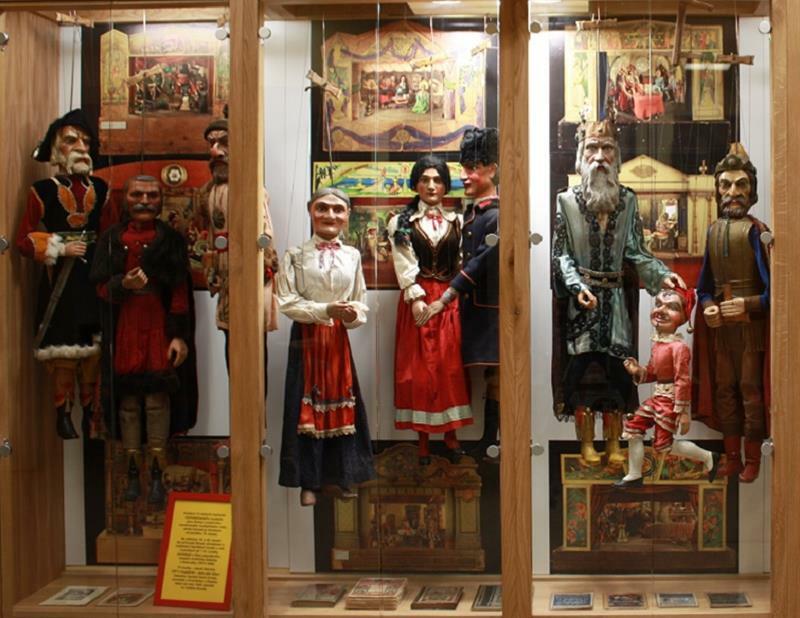 You can choose a puppet from 4 types of traditional Czech marionettes. Each puppet is fully functional with a size of approx. 25 cm. 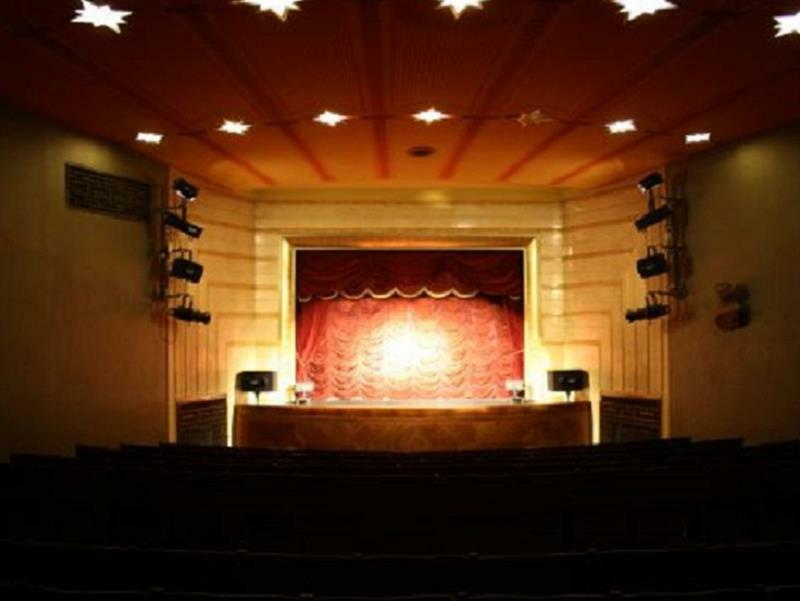 The workshop also includes the demonstration of operating the finished puppets in a traditional family theatre setting. You can also create your own scene design under the supervision of an experienced marionnette artist. The price of the workshop is only one - for 1 to 8 people and is inclusive of soft drinks. The workshop lasts approx. 60 minutes. Wolfgang Amadeus Mozart composed and conducted the opera Don Giovanni, which premiered in 1787 at the Estates Theatre. 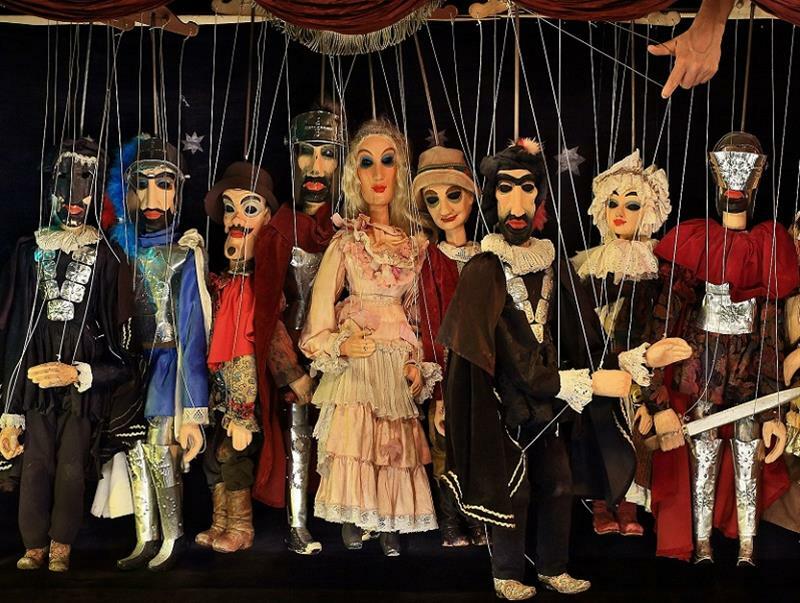 The National Marionette Theatre presents this exceptional opera in a unique version of the classic puppet theater, in tradional costumes and stage performance marionettes. The performance is staged in the original Italian version and lasts approx. 2 hours. In the theatre you can buy the story line in English. Don Giovanni + Museum Full Price includes the Museum Tour at 13 pm and the performance of Don Giovanni Puppet Opera at 8 pm. Don Giovanni + Museum Student is a reduced price for student from 15 years up to 26 years. Don Giovanni + Museum Child is a reduced price for child up to 15 years. Workshop ticket includes workshop for a group of 1 - 8 people. The price of the workshop is fixed independent of the number of people in the group. There is no puppet included in the price. You need to purchase the puppet separately. Puppet Ticket - you can order unlimited number of puppets (but beware to finish in 60 minutes). You take them all with you. For group of more than 8 people, it is neccesary to buy tickets at least five days in advance. Later orders can be rejected. No direct wheelchair access in the theatre (no lift), however, there are assistants who can carry the wheelchair downstairs. 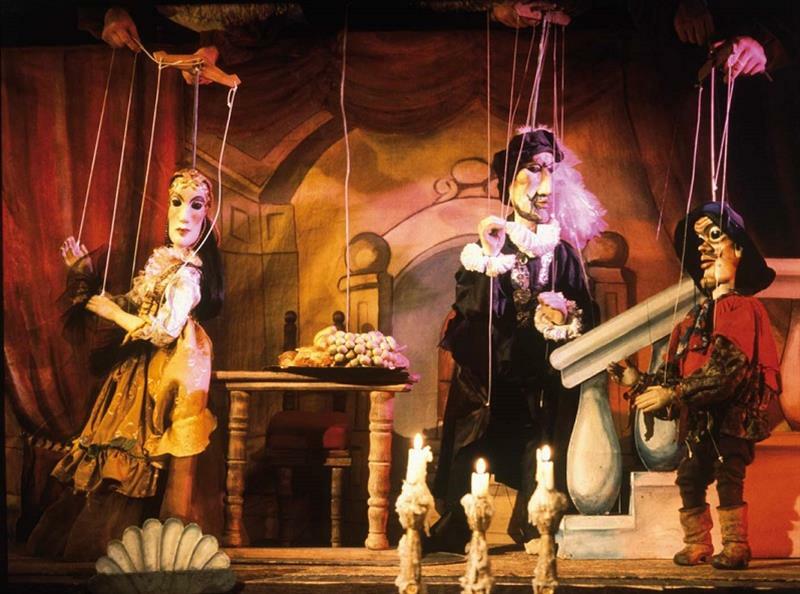 In Prague you can visit not only great marionette theatre, but also famous black light theatre. Puppet theatre has a very long tradition in Bohemia and is popular not only among families with children, but among people of all ages. Don´t miss a unique performance in this historically protected theatre space! National Marionette Theatre is situated at the historical centre of world puppetry where the Worldwide Puppetry Organization (UNIMA) was established in 1929. Today, UNIMA is world’s largest specialized non-governmental theatre organization associated with UNESCO. 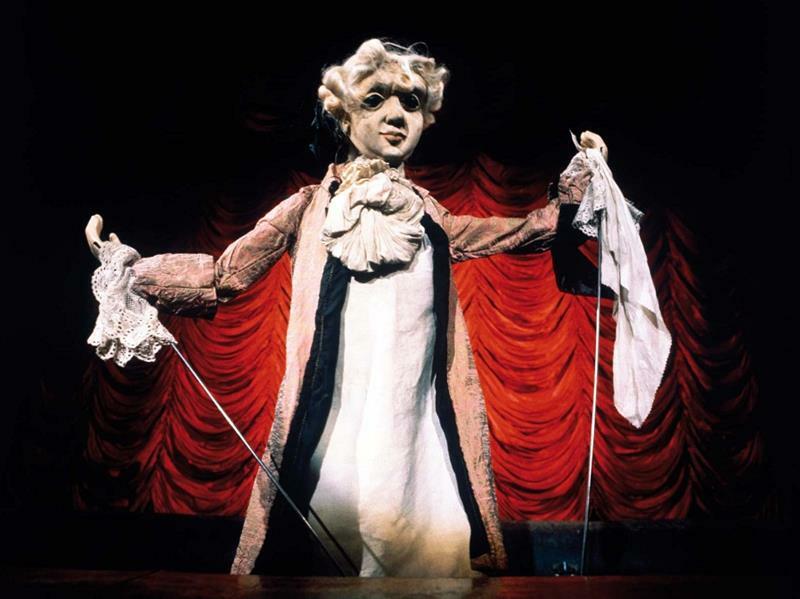 The repertoire of the Prague-based National Marionette Theatre includes following world-famous pieces: Don Giovanni, The Magic Flute or The Magic Theatre of the Baroque World – Orfeo et Euridice. Each theatre performance is accompanied with exhibits on display creating unforgettable and extraordinary atmosphere. The National Marionnette Theare offers special events and workshops where you can make your own puppet under the supervision of an experienced marionnette artist. If you are interested in historical puppets, check the event Puppet day in Prague. 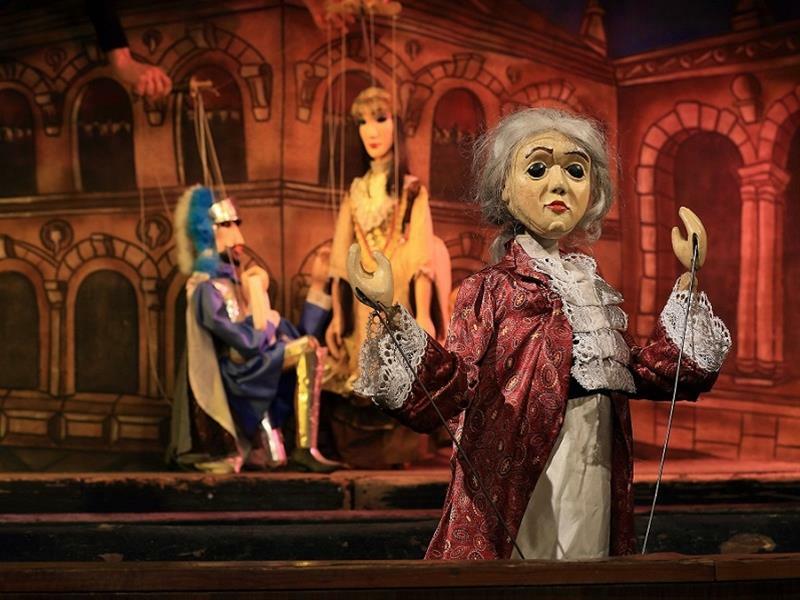 Since 1991, the National Marionette Theatre has staged more than 20 premieres of traditional puppet performances for both adults and children. Performances have had more than 6,000 re-runs, the most successful Don Giovanni leading with 4500 re-runs.